(JTA) — Can a shared love of hummus bring Jews and Arabs together? 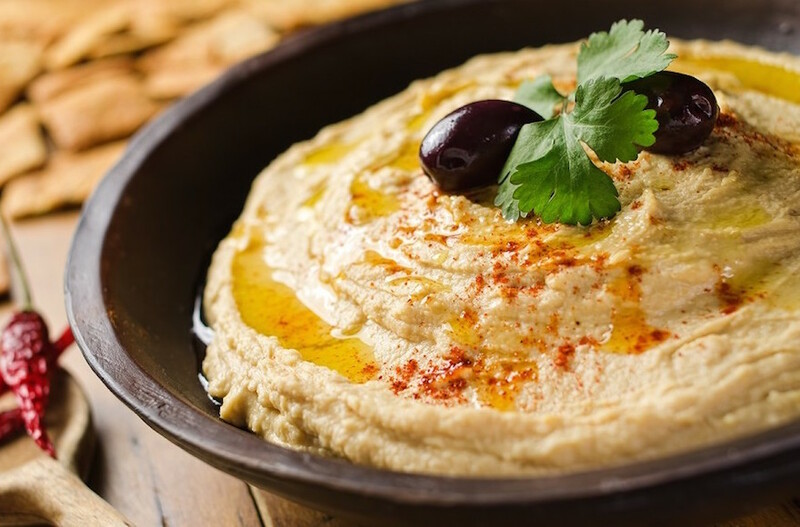 An Israeli restaurant near the coastal city of Netanya is offering 50 percent discounts on hummus for tables with both Jews and Arabs. A manager of the Hummus Bar, located in Kfar Vitkin, told the Times of Israel that “several” tables of Jews and Arabs have taken advantage of the offer since it began Oct. 13. The move was motivated by the growing unrest across Israel in the aftermath of weeks of attacks by Palestinian extremists on Jewish-Israelis and Palestinian deaths at the hands of Israeli police and soldiers trying to tamp down the violence. The latest attack – a shooting in a Beersheba bus station by a Bedouin-Israeli that left two dead and 10 wounded – came Sunday night. “If there’s anything that can bring together these peoples, it’s hummus,” manager Kobi Tzafrir told the Times of Israel.